This cheek retractor, made of firm plastic, has rounded edges and is comfortable for the patient. 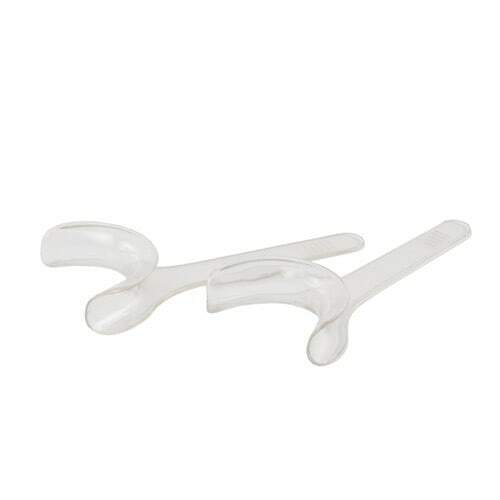 Thanks to the anatomical shape, inserting it into the mouth is pleasant for the patient and easy for the user. 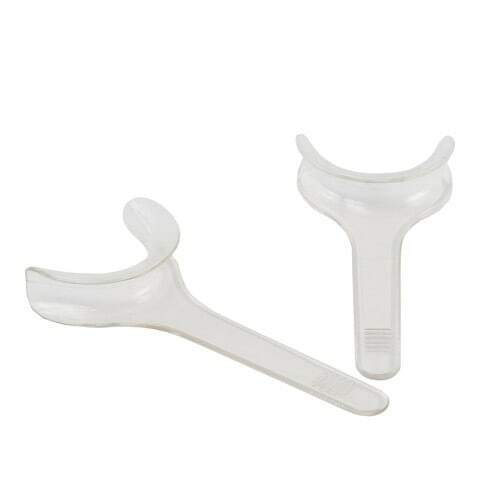 The cheek retractors can be autoclaved and are available in models for adults and children.